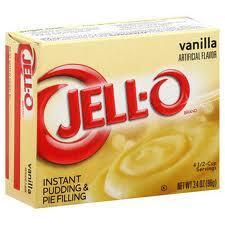 Adding instant pudding (just the powder - dont make it) to a boxed cake mix makes it wonderful! These came out okay, but they could have been better. Some things I will do different next time. Here is how you make popsicle stick puzzles. I picked out a picture I like. You might want to print small pictures out on cardstock or draw your own instead of using coloring books. Flip the pictures over and glue each popsicle down leaving a small gap in between the sticks so that you can use the exacto knife to cut them apart later. After I cut both of them apart I flipped them over and numbered them with a sharpie. 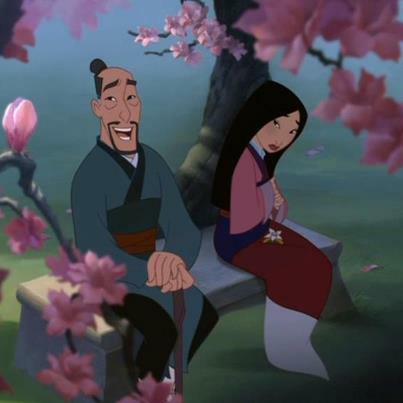 Disney's Facebook reminded me how much I love Mulan! 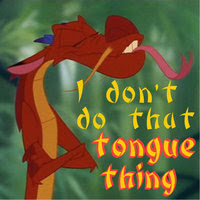 And who doesn't love Mushu?! I am not a big Young Adult fan. I think the genre is too broad and half the time the books are just not developed as well as they should be. I was incredibly pleased that this book DID NOT fall into that category. I did not write a large review, but I remember the whole book reminded me of the Great Depression. While some parts of it were exaggerated other parts where completely plausible that our current economy and political situation could be in the early stages of heading down that same road. In 2083, chocolate and coffee are illegal, paper is hard to find, water is carefully rationed, and New York City is rife with crime and poverty. And yet, for Anya Balanchine, the sixteen-year-old daughter of the city's most notorious (and dead) crime boss, life is fairly routine. It consists of going to school, taking care of her siblings and her dying grandmother, trying to avoid falling in love with the new assistant D.A. 's son, and avoiding her loser ex-boyfriend. 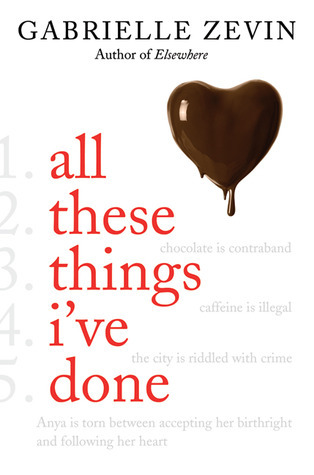 That is until her ex is accidently poisoned by the chocolate her family manufactures and the police think she's to blame. Suddenly, Anya finds herself thrust unwillingly into the spotlight--at school, in the news, and most importantly, within her mafia family. Tomatoes are one of the daughter's favorites! She loves them. Like S, there were so many options for T. Trains, Tree, Tractor, etc. I had many ideas for S, spiders, sun, stars, etc. So I let the little one decide and she wanted stars. We glued down black construction paper for the sky and then made the stars out of squeeze glitter glue. I made a couple of stars hoping she would try, but she just decided to do dots *shrugs*. I love rainbows, they are just so pretty and bright. I like to switch up the materials we work with. What better way to make a rainbow than dyed rice! Which also starts with R. WIN! lol. 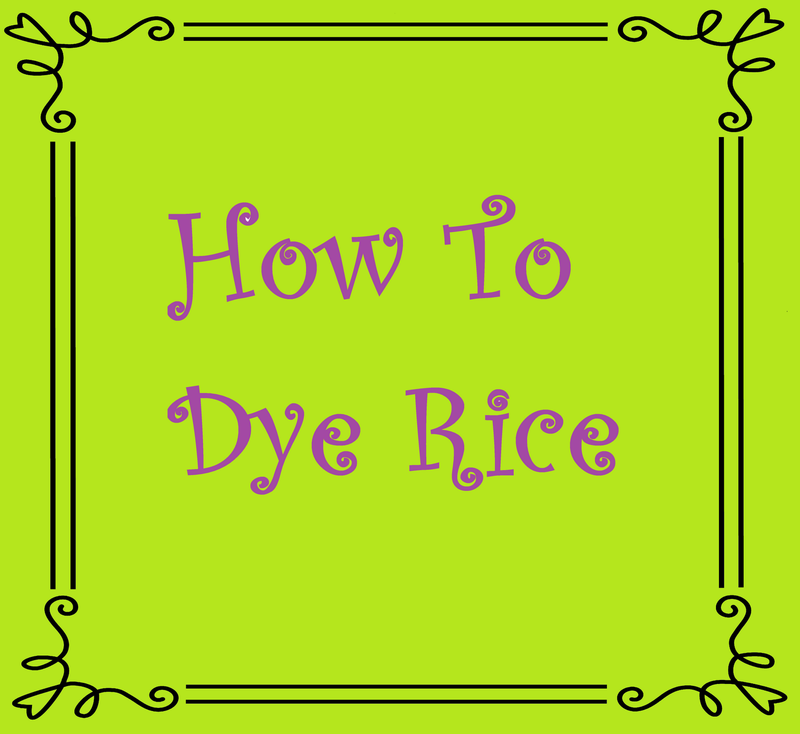 I wrote a post about how to dye rice. It is really easy and I have lots of pictures. We did it one layer at a time and went slow. It was almost like working with glitter but no where near as messy. We added shredded cotton balls for clouds. Q is a hard letter. I used the same face stickers here that I used for the monster faces for the letter M. Her face is just a circle and her crown is just some scrap yellow paper that I had and I made it jagged on one side. P is for Pirate Ship. Daughter loves pirates but the printer was not working or I would have just done a coloring page, cause I had ZERO ideas. I finally just copied the shaped of a pirate ship and let her glue it down. So she would have a little more to do I let her color the ocean below it. 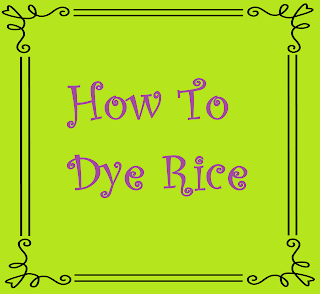 I have decided that we are going to make a rice rainbow for the letter R. I just needed to learn how to dye rice. 1. Combine Rice, Alcohol, and Food Coloring in Ziploc Bag. For pink I used 2 drops of red. Shake bag until ALL the rice is colored. 2. Poor rice out in a single layer so that it can dry. We made a Rice Rainbow for our lesson on the letter R. You can see it here. Of course we also made him Orange! To make an octopus I painted daughter's hand with orange paint, all of it except her thumb. We stamped it down twice to make the 8 legs. One of daughter's favorite foods is noodles. She likes them cooked in many different dishes. I had a hard time deciding on what to do for the letter N.
I lucked up and found face stickers with eyes, mouths, and noses for $1 during all of the back to school sales. For the monster body I let her scribble on some paper and then I cut out her shape. We glued it with the scribble side down. Besides the stickers we also used pom-poms. After I let her glue down my construction shapes, we added black buttons for spots and googly eyes. A little construction paper shape with a ribbon tail. 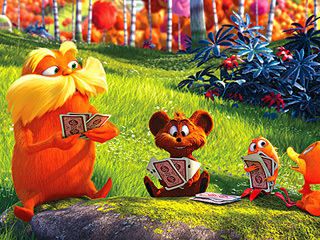 Our current favorite is The Lorax. I absolutely ♥ Crayola washable paint. 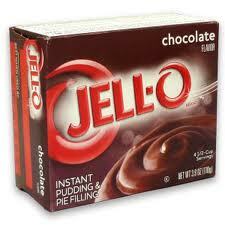 I am not a believer that brand names are ALWAYS the best product, but in this case it is the truth. It paints well. I have even added a little water to stretch them on occasion. I have NEVER had a problem getting them out of anything, clothing or flooring. I babysit on occasion. We decided to do a craft project. I picked the under the sea theme and let everyone make their own little creature and then they made the lobster together! I cut out the shapes and then let her glue them down. We used Elmer's glue and glass seed beads for sprinkles. If your kids are still putting things in their mouth or if you just have other little ones around you might want make sprinkles out of something else. One option would be a hole punch. H is for Haunted House. I cut out a little house shape and windows from construction paper. I made the ghost. The other Halloween shapes are from OLD stationary I had and have never found a use for. The door is also from those envelopes. I gave her all the shapes and the glue stick and let her glue everything down where she wanted it. This is not an original idea, however I do not know whose it was. 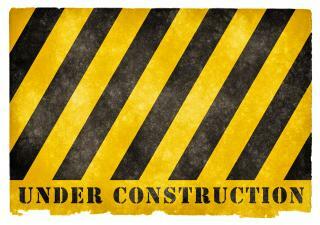 I googled projects and this is what I got. It was TOO CUTE to pass up. I cut out a round-ish shape of green construction paper and let her glue it down. Then I painted her four fingers and just the very top part of her palm green, we stamped it twice. Add some google eyes and smile and VIOLA! Frog. Rib-bit! E is for Easter Egg. Not my favorite page, but she enjoyed doing it. I drew and egg shape and gave her some crayons to decorate it. When she was done I cut it out and I let her glue it down. D is for Dog. Even though the dog ended up looking slightly like a cat *shrugs*. We made him out of circles and triangles so we got to review our shapes as well as learn a new letter! Woot, Go Mama! lol. For the small circles I used a hole punch. C is for Chocolate Chip Cookie! < You see all of those C's :) I know the traditional route for the letter C is cat, but nope gotta be different! I cut out a round-ish shape from brown construction paper and let her use a glue stick to glue it down. Then I painted her thumb brown and let her stamp it all around for the chocolate chips. B is for Bumble Bee. We used yellow paint for the footprint and added black stripes. I drew on the antenna and wings with black marker. Of course no project is complete without googly eyes! concentrating on the alphabet. Each page will be a different letter. I write the first set of letters and then she copies me. I write the name at the bottom she points to the letter of the page and then I circle it. I cut the shape out of construction paper and let her glue it down with a glue stick. The leaf is her thumbprint done in green paint. We added a little brown line with paint for a stem. 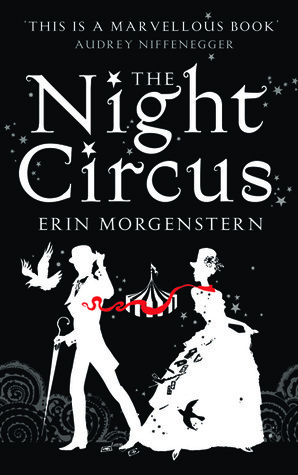 If ever a tale of two star-crossed lovers be, The Night Circus is the story you seek. There is a new attraction at the circus, two white snakes dance together so perfectly that you cannot tell where one ends and the other begins. The dance turns to a battle and the snakes turn black. The whole book is full of symbolism, but this is probably the best example the book gives. Marco and Celia’s love was white and pure, everything that love should be. The contest or the game, much like the music being played for the snakes, turned their love into a bad thing, polluting it. I suggest you read this book slowly and think about it as you read; there is often more than one meaning to the passages. I thought at times that the book was dragging, but that was only because I was not looking at it the right way. The author’s style is wonderful, but confusing (in a good way). 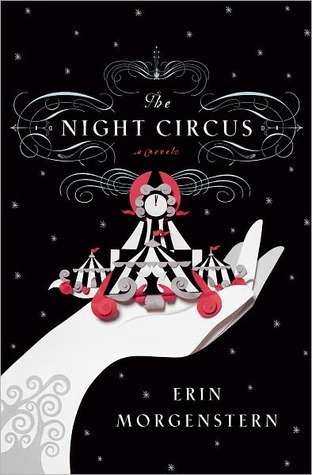 She describes everything to the last detail weaving the magic that makes the circus, but she leaves just enough for the air of mystery that keeps you guessing the entire book. Every character, every story, every tangent is important. I LOVED this book. It has been a long time since a book has completely pulled me in. I could feel the magic from the circus, the love between Marco and Celia, and the curiosity of the patrons. I highly recommend this book for anyone who loves magic, games with rules that are unknown, and above all love in all of its forms. Playdough! Woot Woot! I am not a fan, but the daughter is. Awesome use I would have NEVER thought of. Because I am broke and cheap I decided to make playdough. I tried a recipe years ago and it came out grainy so I was skeptical about trying it again. I finally found a recipe with great instructions and all the comments were really positive. The only thing that I did differently was that I found it easier to add my food coloring after the cooking was over. So after I took the playdough out of the pot I kneaded in the food coloring. I love the colors! To get these colors I used the neon food coloring. After not finding anything that looked promising one night I just sat down and got to fiddling with all of my scraps. I had the song, "Somewhere Over the Rainbow" stuck in my head for days and decided that it would make a great piece of art (it ended up in the daughter's room). To make it I used foam board, fabric, mod podge, glitter, lace, paint, computer print-outs, glue, and scrapbook paper.